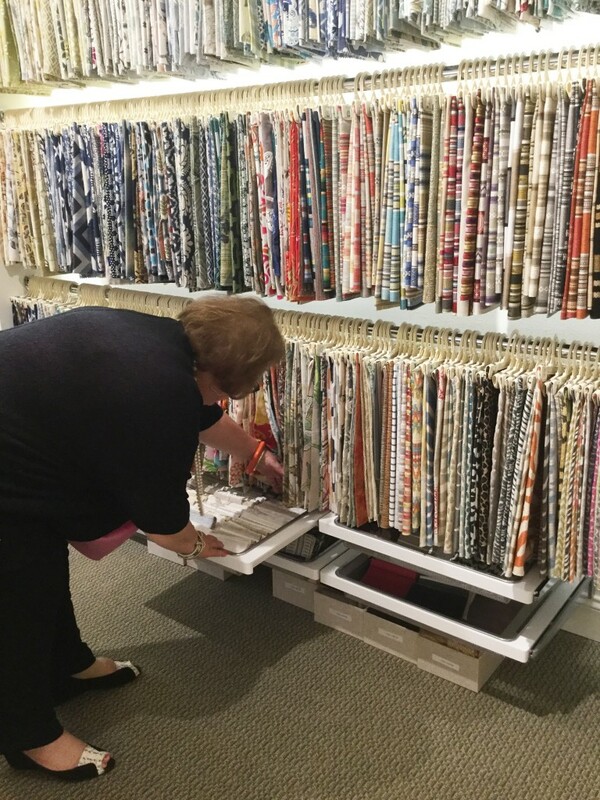 Last week I was in Wayne PA and got to visit a new designer showroom “White Horse Fabric and Design” which is owned by interior designer Felicia Layne. 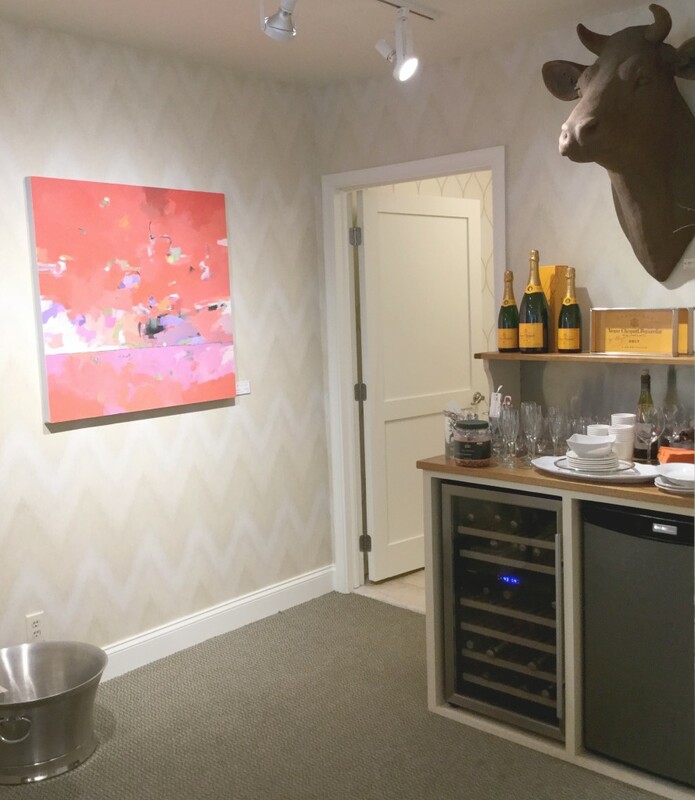 A brilliantly talented woman who created this new showroom in Berwyn, PA. which is filled with stylish furniture, transitional art, unique accessories and colorful wallpapers and fabrics. 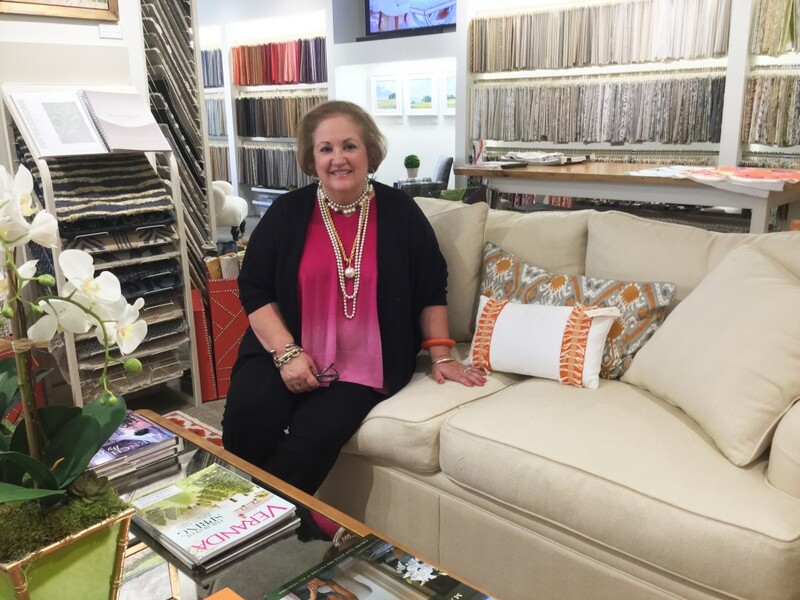 Felicia viewed the latest Jaima Brown Home Collection: Chelsea Lane, which launches in October. Felicia got a preview of this collections dramatic fabrics which include a large scale butterfly design, an Asian Toile and a grand Peony floral. With Felicia’s creative vision, she can easily create statement looks with any of her designer products. With Steve Barbato, myself, Felicia and her daughter, tasted some delicious treats that were paired with a glass of Champagne as we toasted to the opening of “White Horse Fabric and Design”. Felicia’s design talent and highly organizational skills shows throughout the beautifully designed space which makes it easy for them to service customers with lots of creative ideas. I love the art Felicia has selected as its fresh, colorful and transitional. 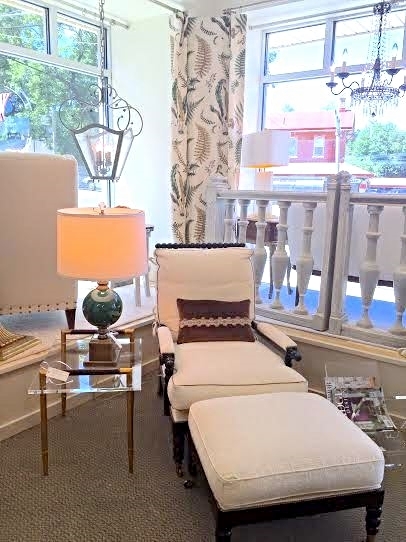 Her taste and knowledge in furniture and accessories is fabulous and is on display throughout the showroom. 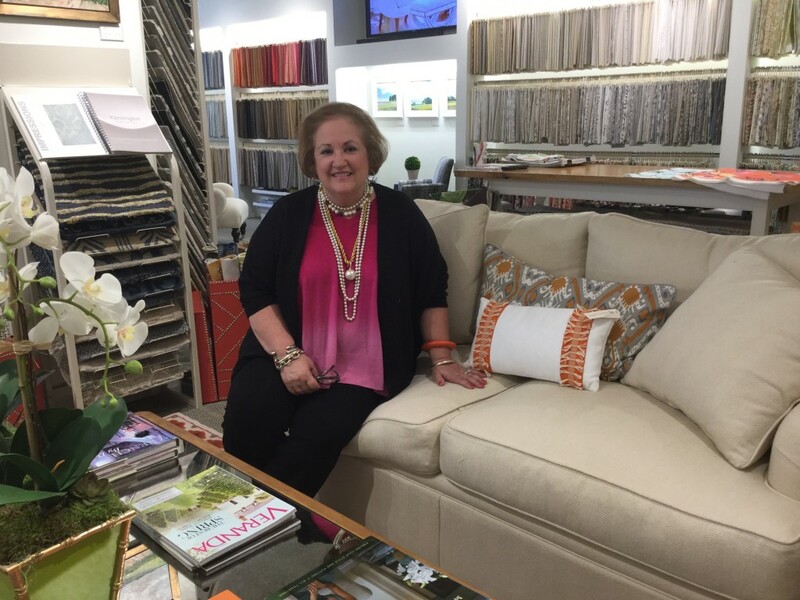 Thanks Felicia for taking the time to look at my new Chelsea Lane Collection and for sharing with us your new “dream” showroom.